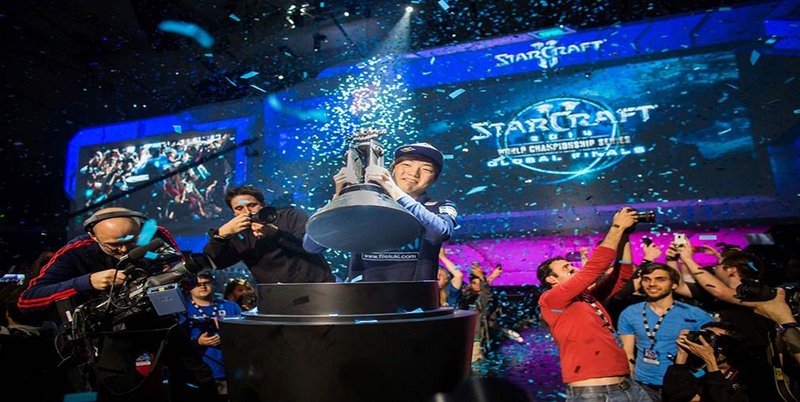 StarCraft 2 has been around for a longtime on the esports scene and has some of the most developed leagues. This page provides an overview of the biggest and best of them. The Global StarCraft League is the largest tournament but there are also weekly games which attract the highest ranked players. 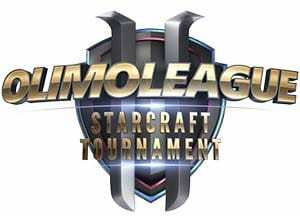 The Global StarCraft League (GSL) is the most prestigious StarCraft II league. Even just qualifying is a major source of pride for up and coming players, and nobody can truly be considered one of the top players in the world without having a GSL title (or at least winning a GSL super tournament). The tournament begins with a large series of qualifiers. Then, if you qualify, you participate in Code A, where everyone plays a BO5 match against someone else. The winners advance on to Code S. Code S breaks down into several parts. For the round of thirty-two (RO32) and RO16, you have group stages of four players. The four players are split into pairs and they play a best of three match. Then the loser of each match plays off against each other in a losers match. The loser of the loser’s match gets eliminated. The winners from the initial best of three matches also play each other, and the loser of the winner’s match plays the winner of the losers match and again the loser of this match gets eliminated. Once you reach the round of eight you then play best of five matches against a single opponent. This changes the preparation and training because you know who you are going to be playing and you need to train and practice specifically with the goal of beating that opponent. For the round of four and the finals matches are best of seven. Note, players eliminated in the round of eight or higher automatically retain their Code S position and do not need to qualify for the next GSL. Typically the Code S is dominated by Korean players. For a foreigner (non-Korean) to even qualify for Code S is a big deal. In this latest GSL a foreigner, Scarlett from Canada, has made it to the round of eight which is rather uncommon. Another foreigner who qualified for this GSL code S was No Regret, a zerg player who is infamous for his early aggression, but he has already been eliminated. 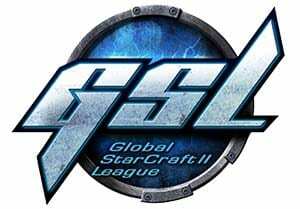 Another league which is somewhat similar to the GSL is the SSL. With a top prize of fourty million Won (worth roughly $36,000 American), there is a lot on the line for these gamers. SSL is broken down into three different leagues, Fast Lane, SSL Challenge and SSL Premier. Basically, the Challenge players are battling it out to qualify for the SSL Premier, while the SSL Premier players are fighting for the big cash prizes. Some of the previous winners of SSL are the biggest names in StarCraft, like Maru, Classic, herO, Dark, Innovation, Solar, and Stats. 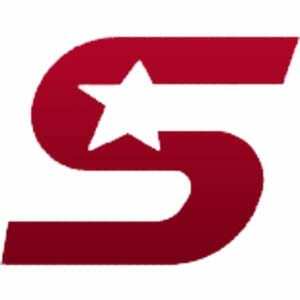 Fast Lane is a two-day event where players can qualify for SSL Challenge and SSL Premier. Fast Lane uses the group stage process with the top two winners from each group heading directly for SSL Premier and the losers going on to day two. In day two again winners go on to SSL Premier and losers must play in SSL Challenge instead. In SSL Challenge 10 players compete for the equivalent of $230 cash for each match. Matches are best of five and played in a round-robin format. Six players move on from the first group stage. Of these players, the top guy gets to go to SSL Premier, second and third place go to the next fast lane day one, fourth place gets to advance to fast lane day two and the other two players are eliminated from SSL and must try to re-qualify. SSL Premier also has 10 players who play in round robin with a best of three format. The four players who finish highest out of everyone go to the playoffs, where they will compete for the massive 36k top prize. They also secure their place in the next SSL premier, alongside the fifth place winner. The other players get relegated back to Fast Lane and/or SSL Challenge. The OlimoLeague is a weekly tournament which is done sudden death style until the round of sixteen. From the round of sixteen onwards it is best of three and the finals are best of five. In addition to the weekly tournaments, the winners also get seeded into a monthly tournament. While the prize pools aren’t that big (first place in a weekly typically pays about $100 to $150) it is a prestigious tournament and attracts some of the absolute best players in the world like Innovation. The monthly finals also have bigger prizes and can often go up to $350 for first. Second, third and fourth place are also paid out for all tourneys at a lower rate.